Dante Lang was a defensive end who fell in love with offense. 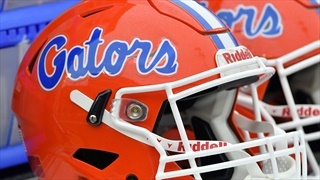 After a quick change to tight end, he joined the Florida Gators and is ready to do everything he can do make an impact. 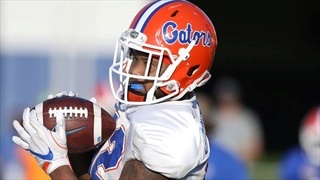 Even as bad as the Florida offense was as a unit last season, perhaps no particular position helped to highlight that ineptitude more than the tight ends. With the new coaching staff hoping to utilize them more, the question has to be asked, are they up for the challenge? When you finish 102nd in the nation in passing offense, there's nowhere to go but up. 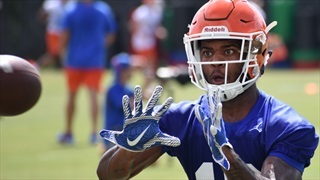 If Florida is to finally take a step (or two) forward offensively, the tight ends and receivers will be a big part of the equation - both in catching the ball and blocking for those who have it. 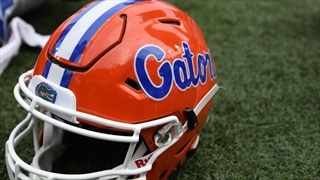 As part of a public records request, on Tuesday Florida released the contract details of their 10 assistant coaches as well as the Gators Strength & Conditioning Coordinator.